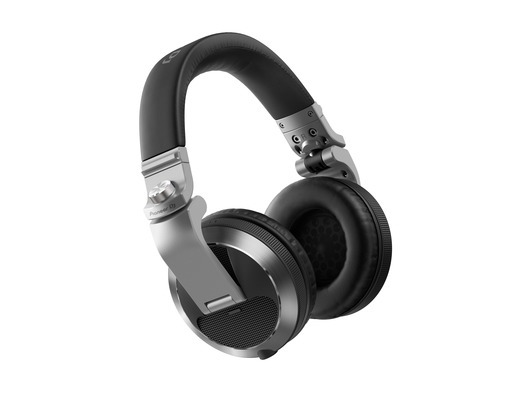 The Pioneer HDJ-X7 headphones are designed for maximum comfort and durability for extended professional club and mobile DJ use. 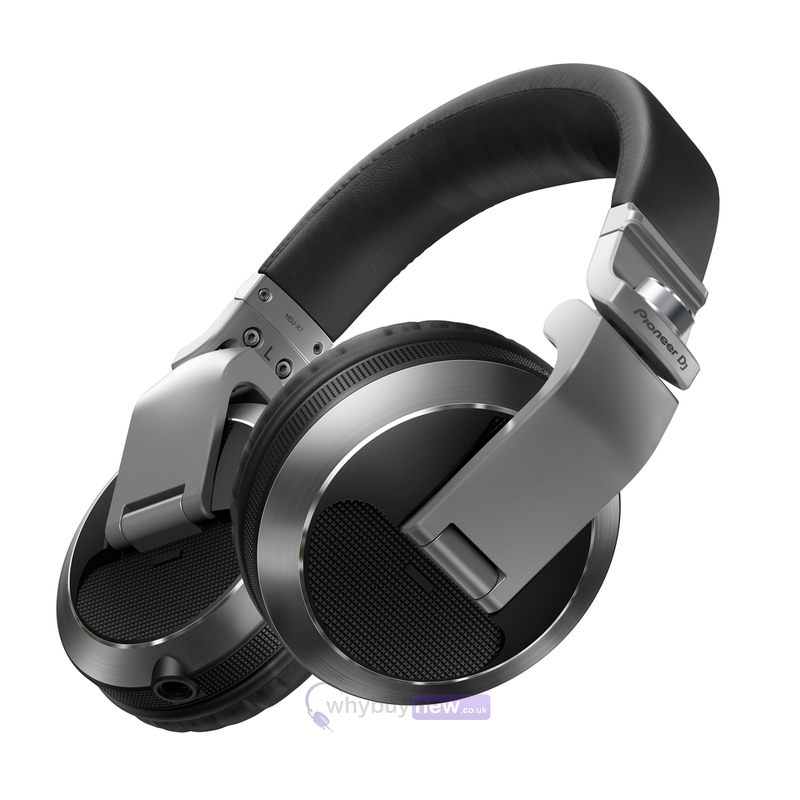 The HDJ-X7 headphones are based on the HDJ-2000MK2, providing the same audio experience, and are equipped with a newly developed 50-mm driver. The shape and materials of the new diaphragm are optimised to create tight bass notes and clean high frequencies so you can enjoy accurate monitoring. 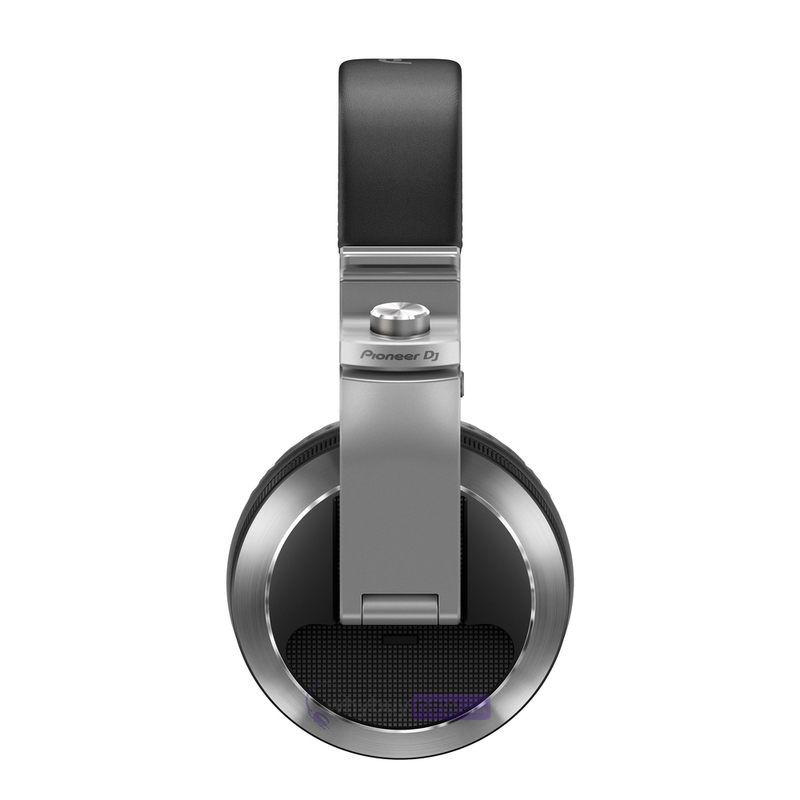 The HDJ-X7 headphones come with two detachable cables: a 1.2m coiled cable (approximately 3m when extended) and a 1.6m straight cable. 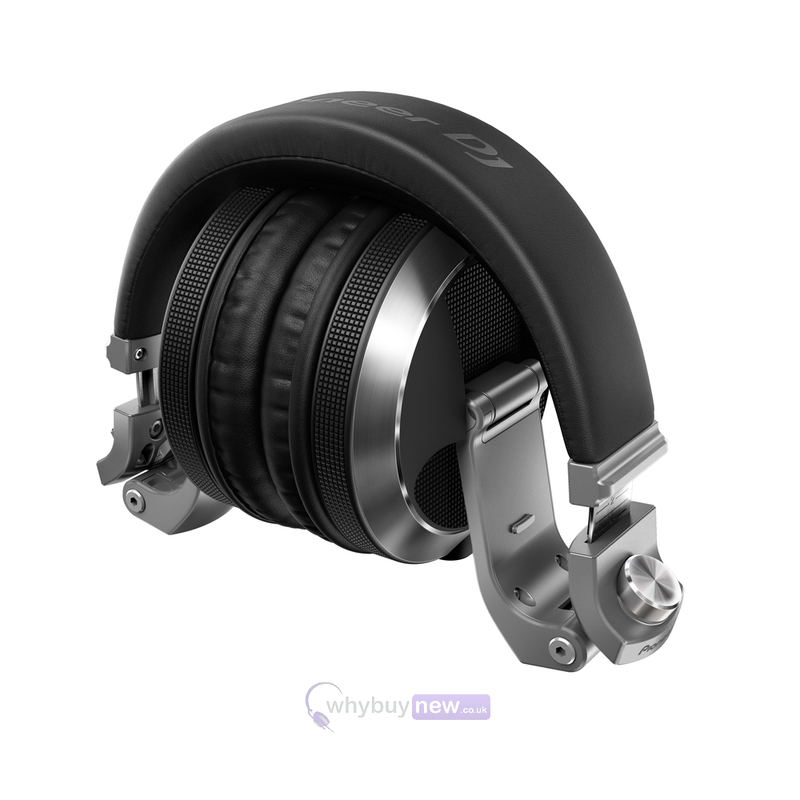 Also included is a compact carry pouch, which snugly fits around the folded headphones to save space in your luggage and reduce the risk of damage on the road. 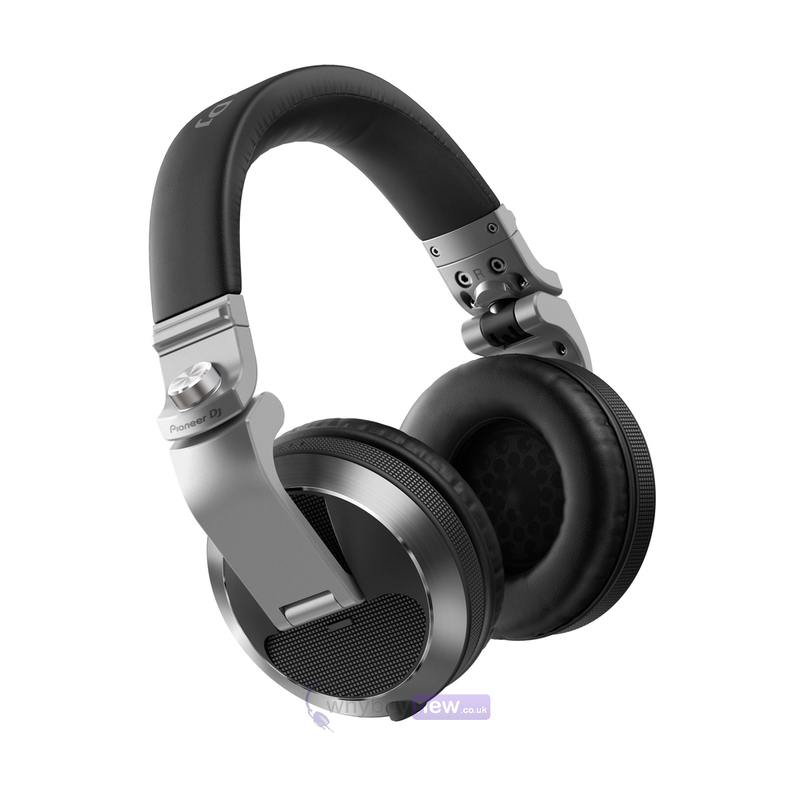 These superb quality headphones not only look great but are also comfortable and built to last! 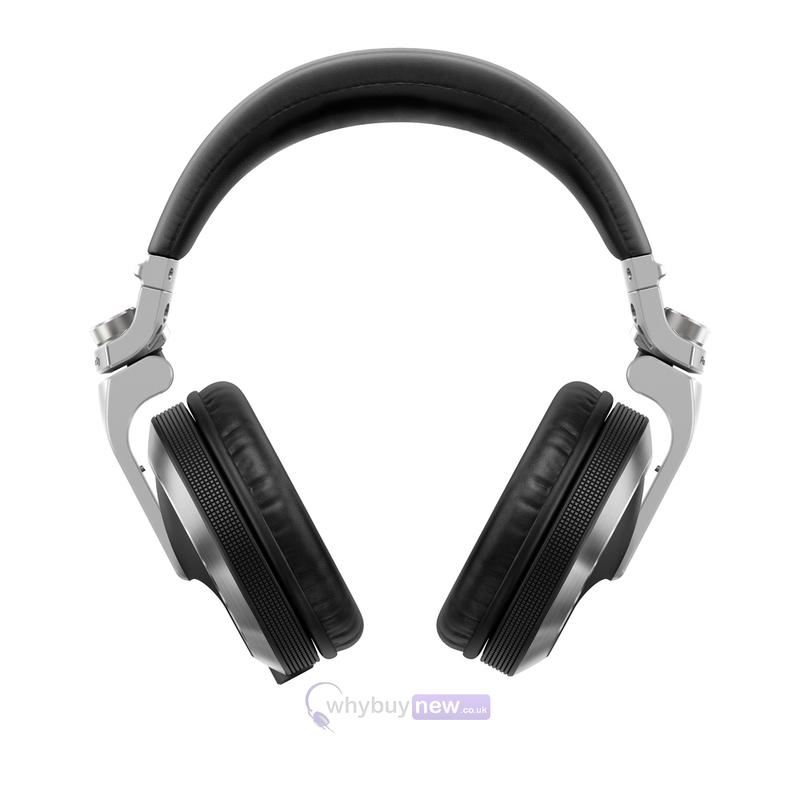 Here we have the Pioneer HDJ-X7 Headphones (Silver) in brand new condition and in B-Stock. The B-Stock versions would have been on display at a training evening or trade exhibition only and will come boxed 'as new' with all accessories and a 1-year warranty.